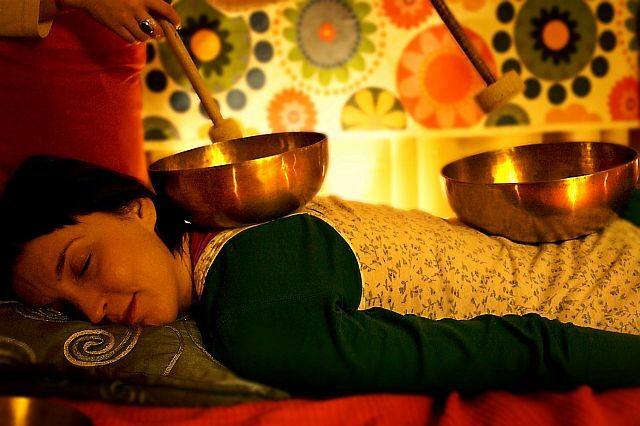 The level 1 (2 days) training will provide you with the foundation knowledge about how sound healing works and how to play Tibetan bowls in the most effective way. This level is perfect for those that would like to do treatment for friends, but also great for those just wanting to learn to play for themselves. You will learn the BASIC method of how to do a individual Tibetan bowls massage, how to choose a singing bowl and how to play the bowl as a self meditation.